SEO stands for search engine optimization. At its core, this practice is simply a way to ensure that a business website shows up in the top group of results when someone searches for a relevant keyword phrase. Because Google is always evolving, the best practices for SEO in 2018 look quite different than even a few years ago. Franchisors often get overwhelmed by the prospect of diving into all of their SEO needs. That’s why we recommend starting with your most important pages. Good starting points include your homepage, About Us, main blog page and product/service pages. 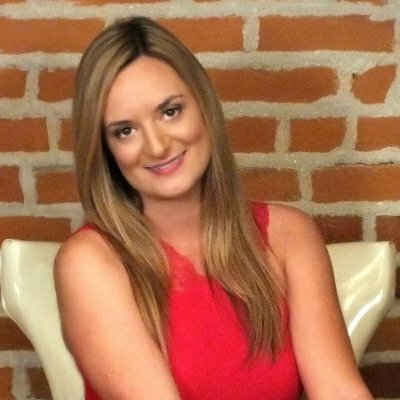 Investing time and resources to get these pages right can then be leveraged as a template for all other pages and online properties. The best rankings come from having a balanced and widespread online footprint. Instead of falling into the trap of chasing shortcuts, focus on ways to spread the word about your franchise online. More people knowing about your franchise will result in more people talking about it, which in turn will naturally generate the types of links that are so vital for ranking well in Google. Some franchises have sub-pages for different locations. Others use individual websites for each location. And plenty of franchises take a hybrid approach. Regardless of where you fall on this spectrum, you’ll want to be sure that customers in each target market are able to easily find local franchises online. This ties directly into the above point. The way that Google ranks and displays local search results differs from general queries. As more people do searches from their mobile phones, fully understanding local has become even more important. One of the main things to keep in mind is that Google wants to verify that businesses have a local presence. NAP (name, address and phone number) citations are a key way they measure this. Ensuring NAP consistency across all major directories will help local rankings a lot. The long tail refers to keyword phrases that are highly targeted but don’t get a ton of search volume. What makes the long tail so appealing is there’s less competition to rank in the first few spots. These highly targeted keyword phrases also have clear intent, which makes them great for converting searchers into actual customers. Integrating long tail content into your SEO strategy is a very smart choice for 2018. If you want expert help creating the right SEO plan and putting it into practice during 2018, be sure to take a look at how Web Strategy Plus can help. 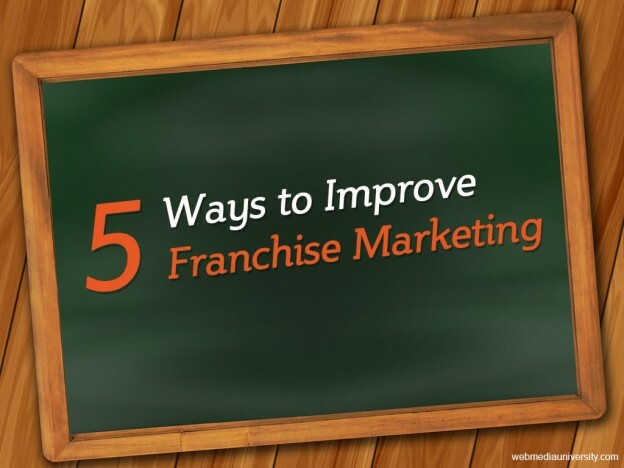 Franchise Marketing Systems: What Do They Need to Have? If you want your best content to get the social media attention it deserves, you need for it to be noticed by influencers. 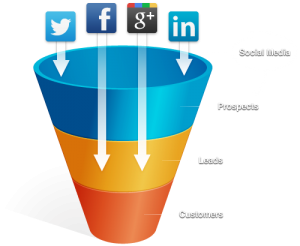 And since people who fit the profile for being a customer of your business use social media, it’s important to have a way to bring them in as leads. 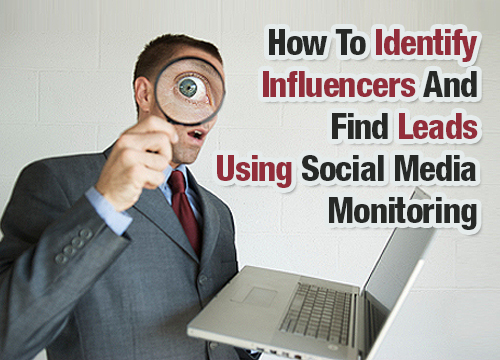 While both of these tasks can seem like major challenges, the good news is you can accomplish each one with the help of social media monitoring. 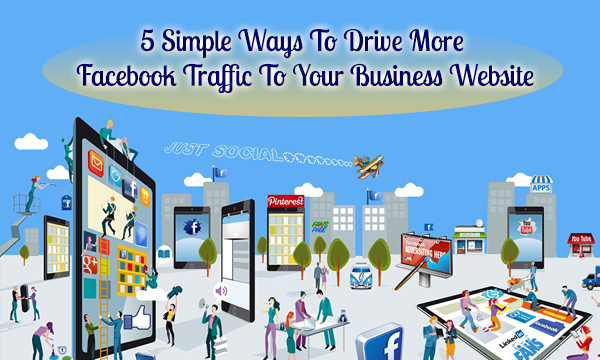 Most businesses are aware of the fact that they need to have a presence on Facebook. However, simply putting up a page isn’t enough to get results from Facebook. 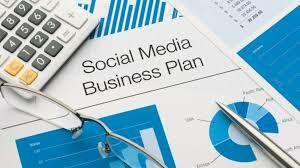 An important part of Facebook training for business is knowing how to not only get attention for your page but how to get traffic from Facebook to your business website. 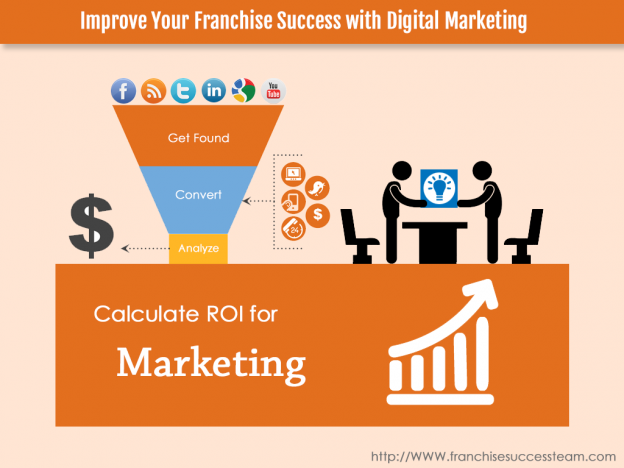 One of the reasons that franchise marketing can be such a challenge is because it requires a somewhat different approach from marketing other organizations. While this type of marketing can present challenges, that doesn’t mean it has to be an uphill battle. 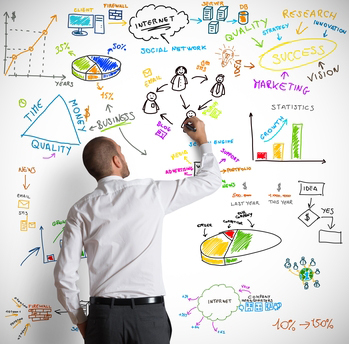 As long as you know what works best and have a clear plan to follow, you can make your marketing efforts successful.